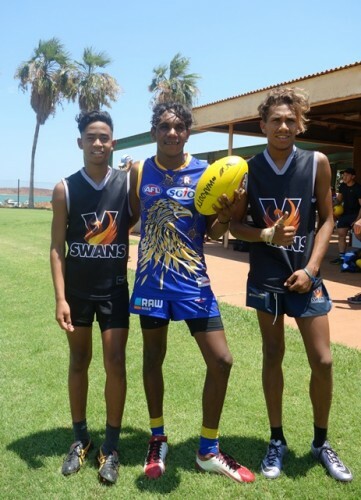 As part of the VSwans, West Coast Eagles and Naitanui Academy partnership, three Yandeyarra students were selected to participate in the Stregnth 2 Succeed Football Camp in Karratha. 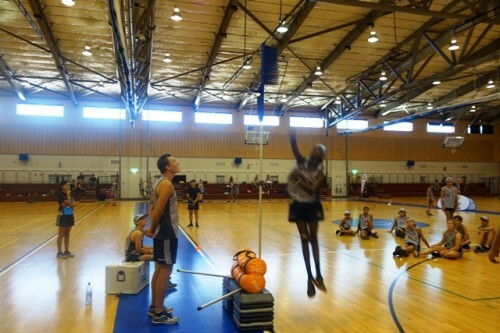 Students were selected for their school attendance, behaviour and football performance. 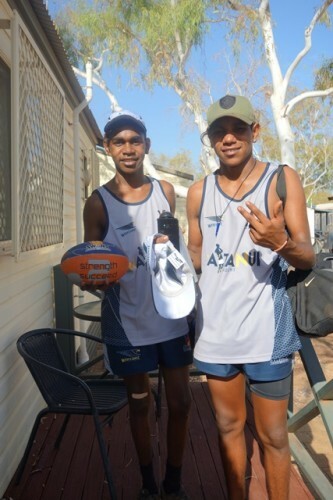 The camp was a great experience, providing the opportunity to work with talented football players from across the Pilbara. 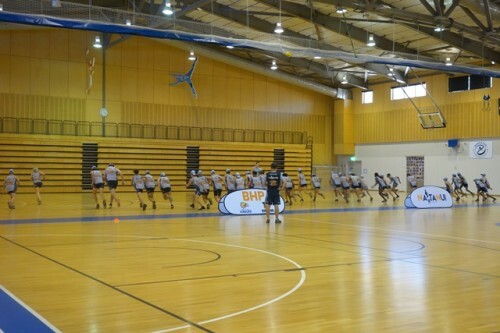 Activities included AFL Fitness testing (power, speed and agility testing) and the yo-yo test! 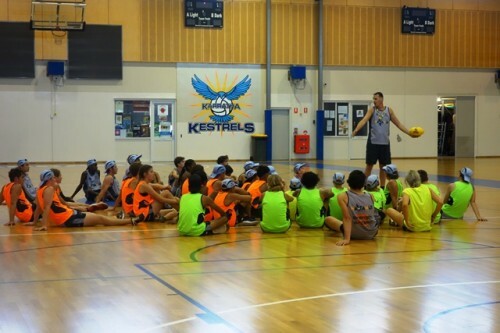 It was wonderful to learn from some great current and previous AFL and AFLW players, hearing about nutrition, recovery and commitment. 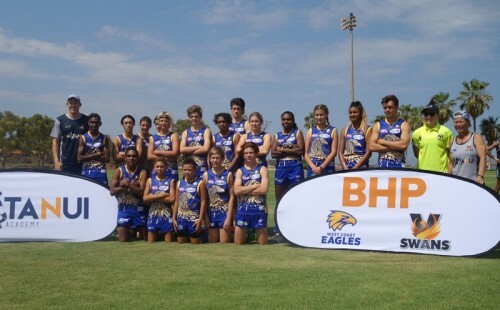 The VSwans vs West Coast Eagles game on Sunday morning was intense and demonstrated some great skills by all players. 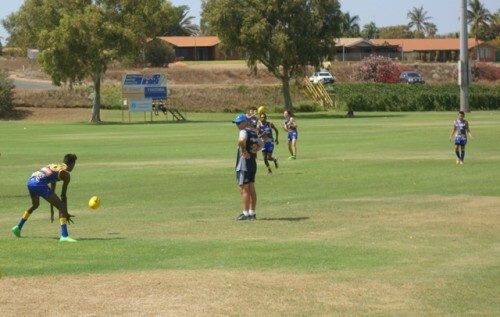 It was great to see everyone applying leadership and teamwork, and supporting each other as a new group with younger and more experienced players. 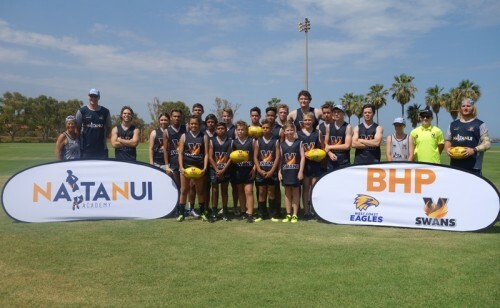 Thanks to everyone involved for organising a great experience focused on development, dedication and setting yourself up for success.